We understand that life is busy, and sometimes finding the time to keep your car in good health can be tricky. 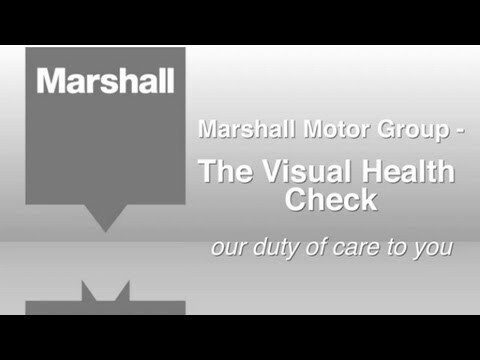 That’s why we offer a free complimentary Electronic Vehicle Health Check (eVHC) each time you visit us. One of our trained, highly-experienced technicians will give your car a brief while-you-wait inspection, and then create an easy-to-follow report highlighting any potential problems that we've spotted. There’s no obligation to get the work done there and then; it’s just for your information. We look over many of the things that would be covered in your MOT, so having a free check a few days before your MOT is due can flag up any potential problems in advance.